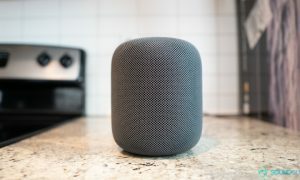 Smart Speaker HomePod by Apple Inc has got a good price drop on April 4, 2019. The new price cut has brought down the device to $299. The smart speaker was announced in mid-2017 and was released in early 2018 and is powered by Siri. The product by Apple brought a little change in tradition in the category that is dominated by Amazon and Google with premium sound and design at a very premium price of $349. The price drop of $50 was first noted by a leading daily and has put the product under $300. But the product continues to be steep as far as the category is concerned. The HomePod has got an even steeper discount to $249 from a number if third party retailers over the holiday time. The Cupertino based company has confirmed another leading daily that the price cut is a permanent one and not a temporary offer for the gadget enthusiasts and Apple product lovers. 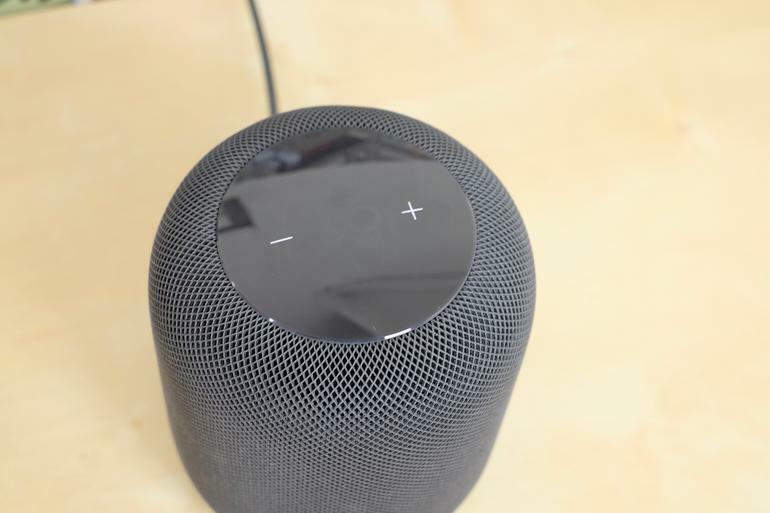 The price of $299 was earlier the refurbished price of the device through Apple and that has since dropped to $259, though both the versions of the HomePod are at present sold out on the site. All of these reports had led to a speculation that a sequel of the product might be on the way as the pattern is a trend among most of the tech companies in the market. The price cut of a device hints about the entrance of a sequel of the same product. The rumours of a HomePod 2 has been doing rounds for some time now but not much has been reported about it in recent times. A few patent filings in recent times have shown more functionality to the speaker’s top display. The HomePod is designed to work with Apple Music to create a new way for the users to discover and interact with music at home.